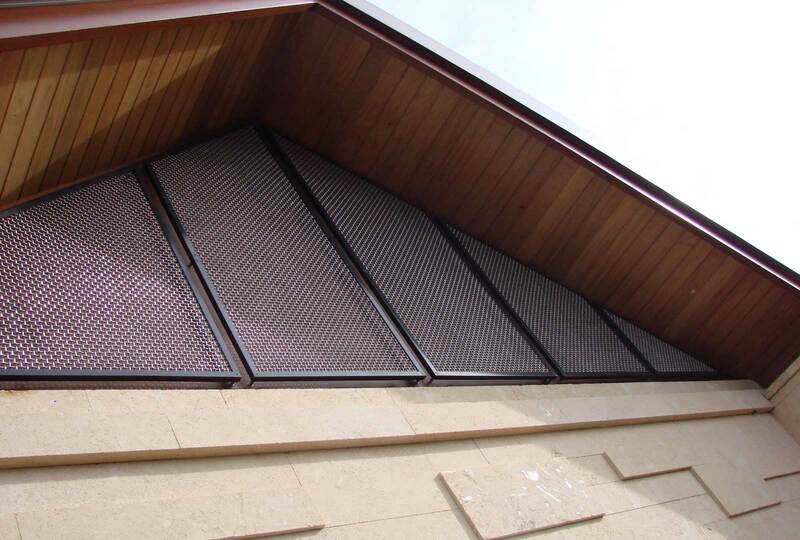 Augen Design completed the contract for design, supply and installation of the gable infills, the external mesh balustrades, internal glass balustrades and the toughened glass pool fencing and wind barriers. 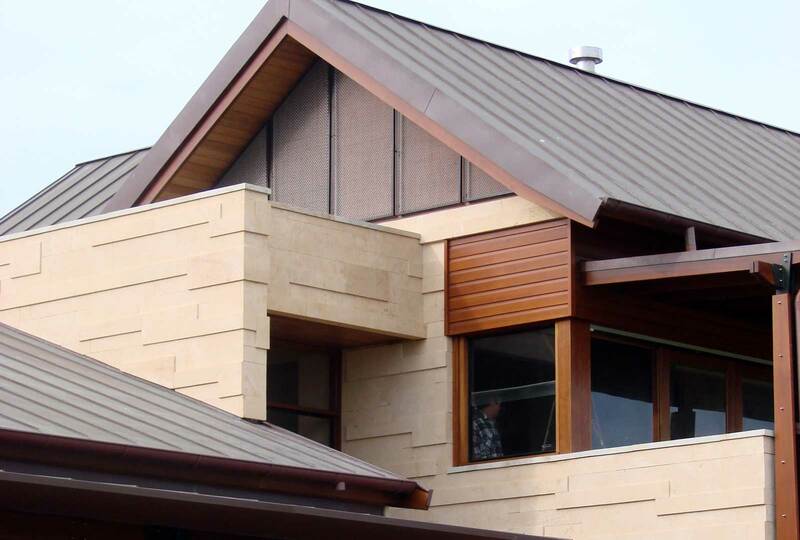 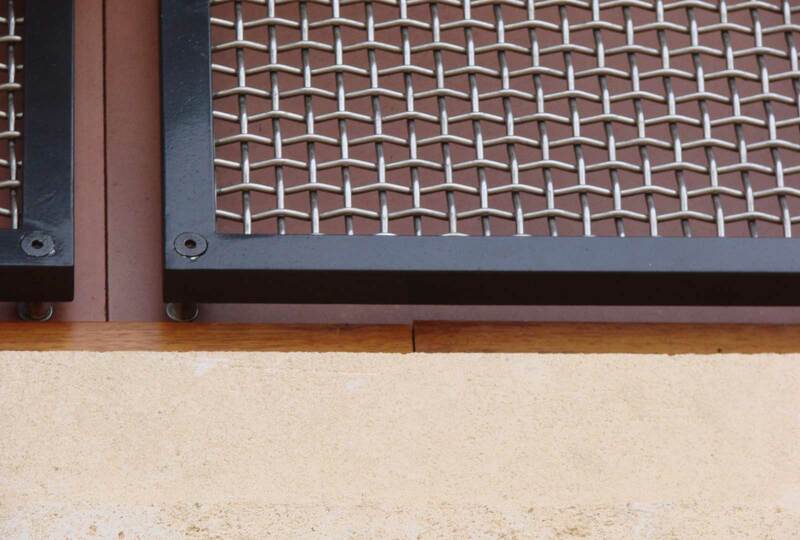 The welded powder coated stainless steel mesh external balustrade have a specialised Axilotal copper paint. 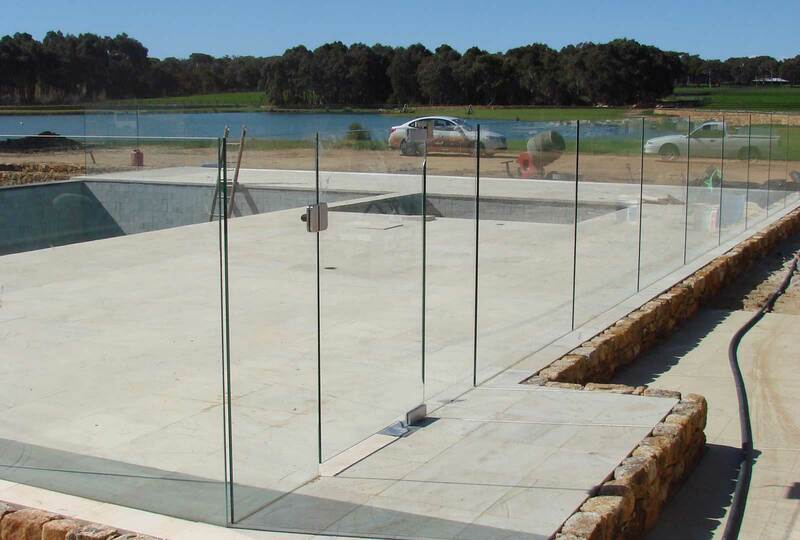 Toughened glass was used for the pool fence and gate, gate and all the internal glass balustrades.